You can use Lumen Trails to track anything. To show you how easy it is, let’s start with something trivial. We’ll create a category to track your coffee consumption. Note: In Lumen Trails, you create a separate category for each quantity being tracked. 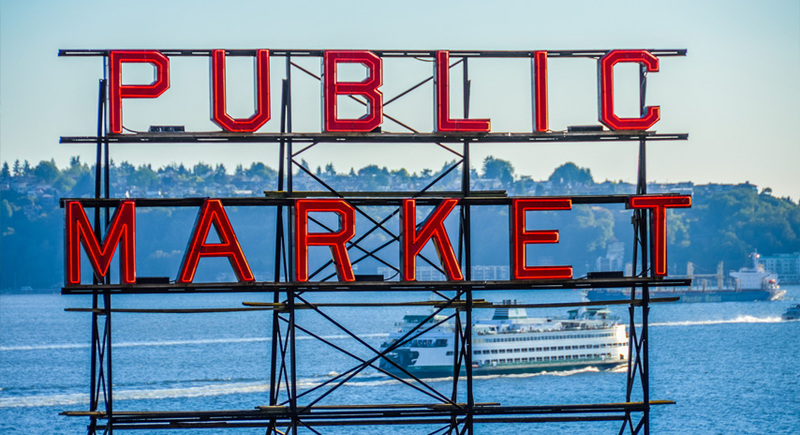 For example, if you want to track mileage and cost, you’d create one category for mileage, and one for cost. You can group several categories in one folder. Step 1: On the main screen, tap the Add category button (top-right corner). 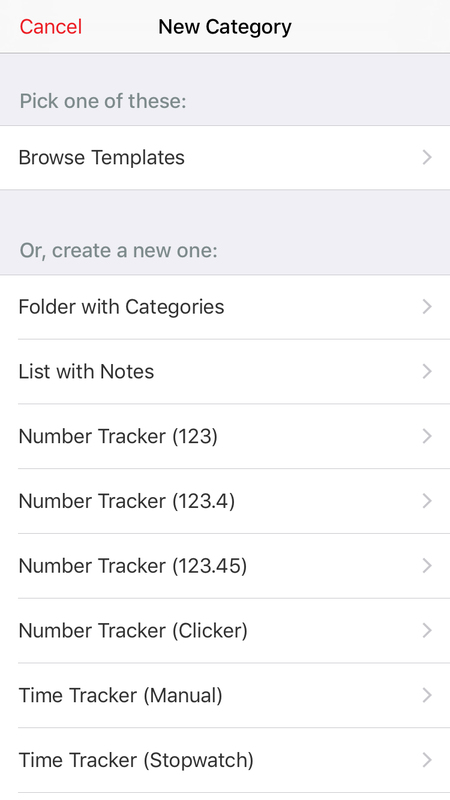 Step 2: Choose to create a category with a Number Tracker (123). Step 3: Tap the Advanced Options to show everything. 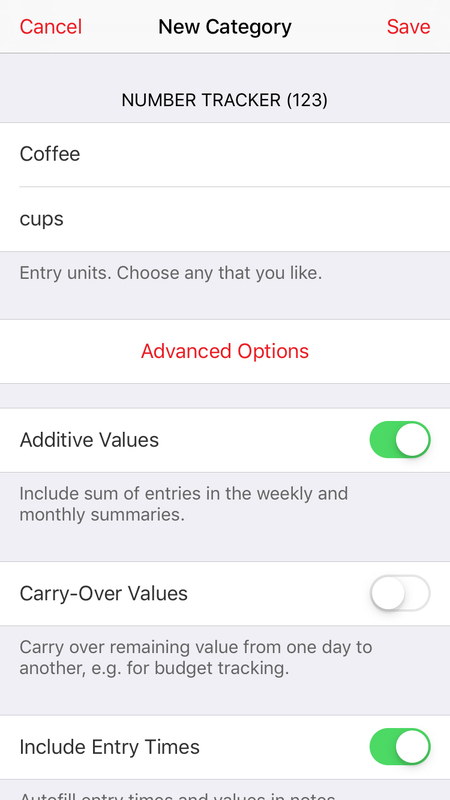 Step 4: Type the name of your category (Coffee) and units (cups), then turn Additive Values ON since your entries are cumulative (you will see how many cups you drink per week), and tap Save. 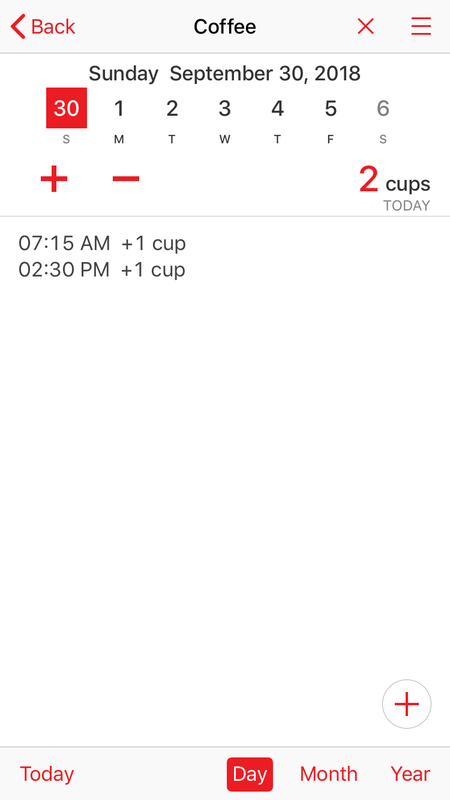 Step 5: Now you can track coffee. Use the (+) or (-) buttons to add or subtract a value. Tap on the value field to change it, or tap on the note area and add your notes. The note section is completely free-form. You can use it anyway you like. If you’d like to correct your entry, use the (+) or (-) buttons, or just edit the note. 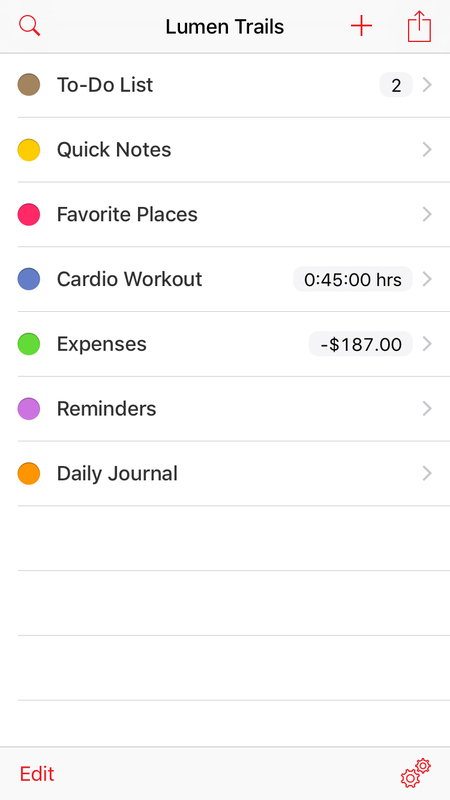 The value field will get updated automatically when you save the note. 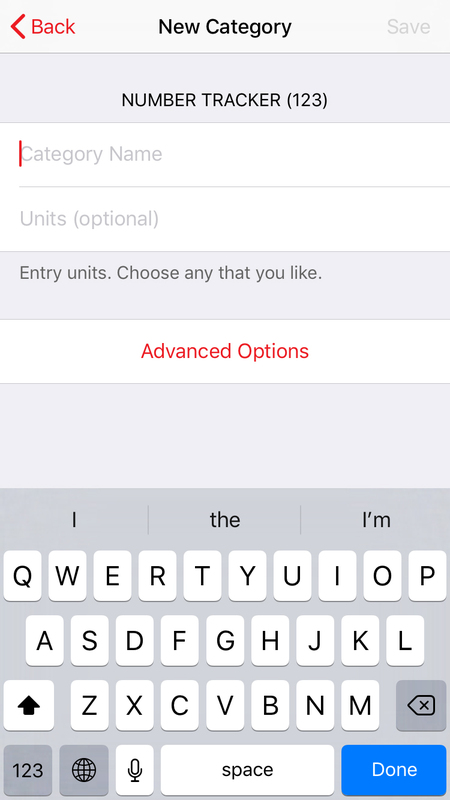 Tip: Later on, if you’d like to change category settings, go to the Day view, tap the Action button (top right corner) and choose Category Settings. This will allow you to experiment with different options. 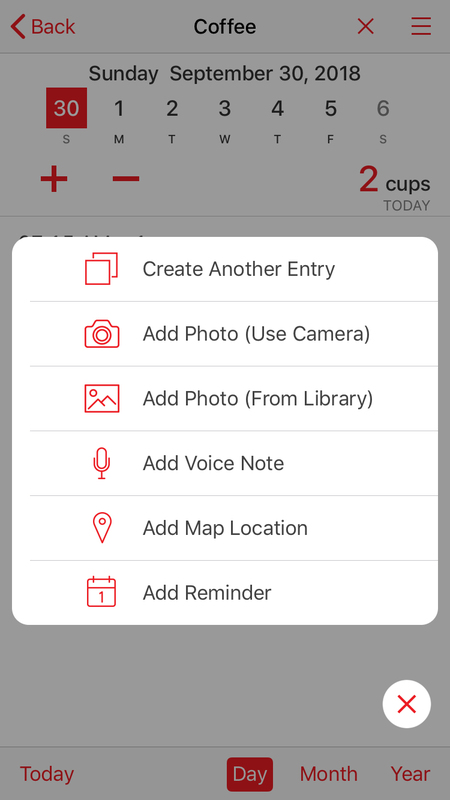 Step 6: Tap the (+) button at the bottom of the screen to attach photos, voice notes or map locations. That’s it. Now you can experiment with different options and create your own categories to track anything. You can also create lists with notes and organize categories into groups (folders).